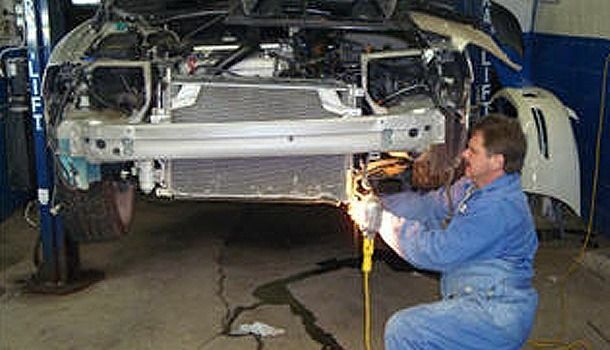 We are one of the oldest independent auto body shops in the St. John’s Area. 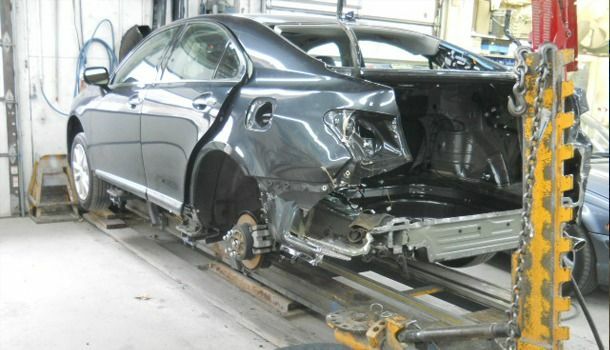 As your full-service body shop in the St. John’s and Avalon Peninsula area since 1961, Janes Auto Body Clinic provides complete auto body repairs for damages incurred by collision, vandalism or theft. As one of the first auto body shops to open in the St. John’s area, we have over 55 years of experience and are locally renowned for our high-quality repairs, environmentally-friendly practices and trustworthy service. We offer free, accurate computer estimates with efficient timeframes and competitive pricing for all of your auto body repair needs across the Avalon Peninsula. We’re experienced in handling insurance claims with the major insurance companies, and we can also arrange to have your vehicles towed, if necessary. For your convenience, we also have rental vehicles available from site. With over 55 years in business, we are one of the oldest independent, family-owned body shops in St. John’s and the province. While all of our work is certified and fully covered by all insurance companies, we don’t work specifically for any one insurance company. We work for YOU! All work is backed by a lifetime guarantee on bodywork and paint. As a premiere auto repair facility, we’re fully equipped with the most up-to-date technology and equipment to help restore your damaged vehicle back to showroom condition so it looks like your accident never happened. Although we may meet by accident, our meticulous attention to detail and unparalleled customer service are destined to completely satisfy you. 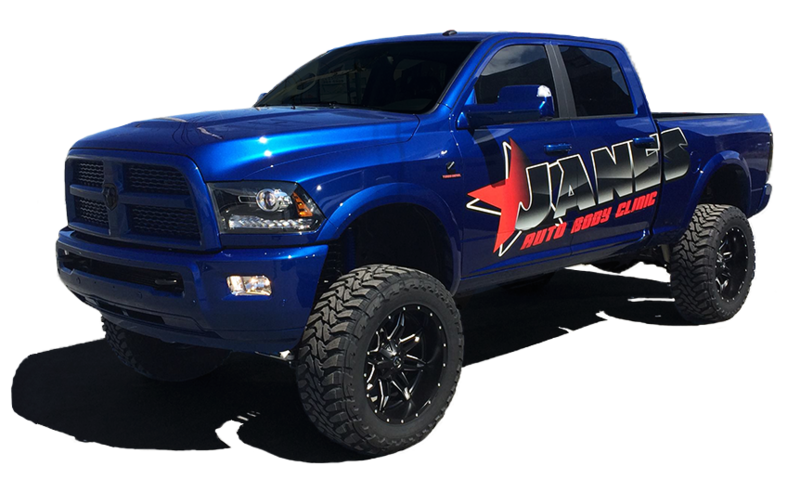 When you bring your vehicle to Janes Auto Body Clinic, you can rest assured the repairs will be done correctly by our highly-trained and skilled technicians experienced with all makes and models. To schedule an appointment or request a free estimate for our many services, please contact us!